We Help You to Find Leading Neuro Hospital & Neurologist in India With Insurance & Visa. The Neurology department of any hospital would deal with the problems present in your nervous system. The diseases and conditions that are treated by a neurologist are spinal cord disorder, infections in the brain, stroke, Parkinson’s disease, and the speech and language disorders. However, a neurologist does not perform surgeries. For surgeries, you will need to visit a neuro-surgeon. In most of the cases, your neurologist will suggest you a good neurosurgeon who can manage your surgery well. At Livonta Global, we are aimed at providing the best treatment to our Kenyan fellows. With the help of the amazing facilities of medical tourism in India, we will take you for the best neuro treatment in India. India is home to some of the top neurosurgeons who possess exceptional skills to rejuvenate your nervous system. Apollo Gleneagles Hospital, Kolkata has introduced itself as the pathfinder, in the arena of private health care system. The modern and innovative health care processes are used here with the high level of perfection and care, with the association of.. Eminent Obstetrician and Gynaecologist, Dr. B.L. 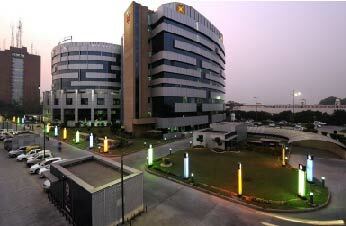 Kapur had established the BLK Super Specialty Hospital in 1959. It was inaugerated by the then Prime Minister of India, Pandit Jawahar Lal Nehru. 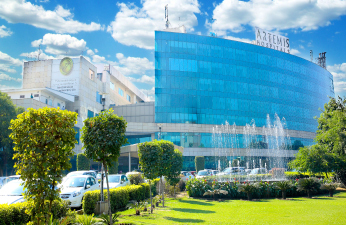 The super specialty hospital is both NABH and NA..
At the onset with the brief introduction of Artemis Hospitals, established in 2007, as a tertiary care, multi-specialty healthcare venture launched by the promoters of the $2.5 billion Apollo Tyres Group. 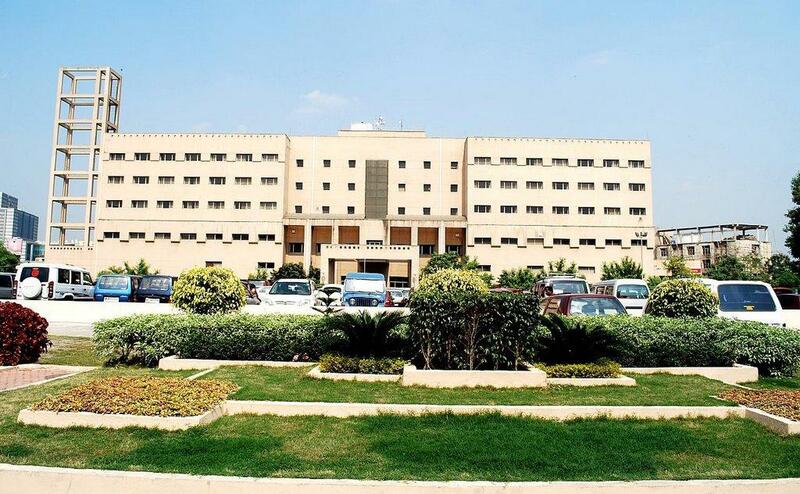 It is one of the 18 prestigious hospitals i..
Dr. Sumit Singh – a topper at All India Institute of Medical sciences and a BL SONI Gold Medal Awardee at AIIMS joined the institute as a Faculty in the year 2000. 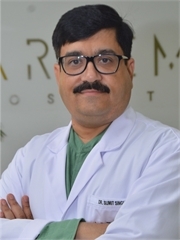 He established the first Headache clinic in India in the government Sector in AIIMS ..
Dr. Sanjeev has more than 20 years of experience in Neurosurgery. 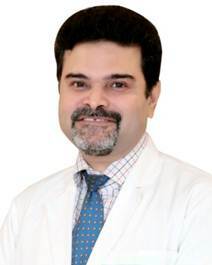 His surgical and clinical expertise cover the Entire spectrum of brain and spine diseases. 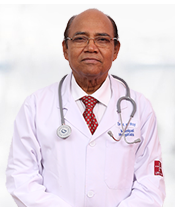 Before joining Max Hospital, he was heading the department of neurosurgery in 1000 bedded tea..
Dr. AK Roy is a renowned neurologist in Bangalore, with over 39 years of experience of treating neurological disorders. He is currently associated with Manipal Hospitals as a Consultant Neurologist and St. John’s Medical College as a Professor. Dr..